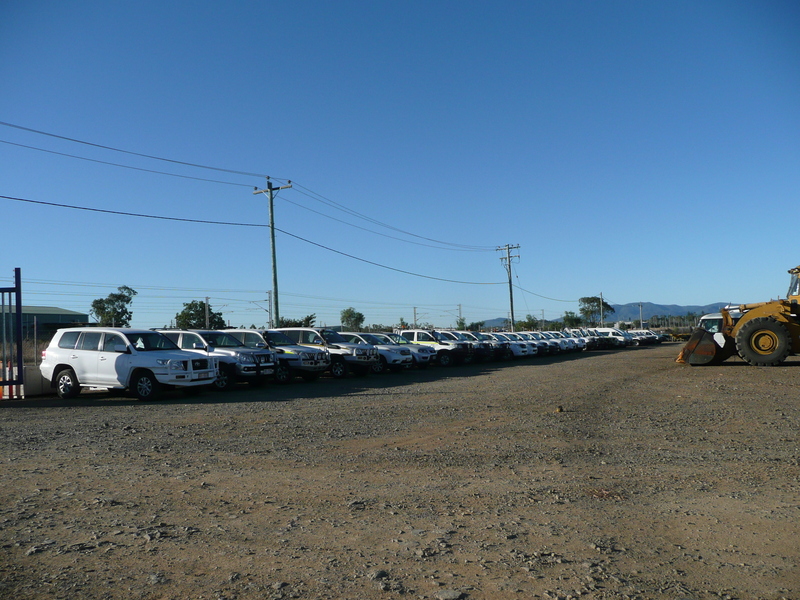 The biggest ever auction to be held at Hassalls Auction Yard at 35-53 Somerset Road Gracemere Industrial Area is on next week, and is just the tip of the iceberg of what lies ahead. Don’t fear if you miss next week’s 600 lot auction, they will be holding another one on Wednesday 2nd September, promising to be equally as big. 600 lots are coming into the yard from Bechtel’s now completed project on Curtis Island, from Toll Mining who have lost mining projects in the CQ region and other surplus and or, end of project clearances from the resources sector. 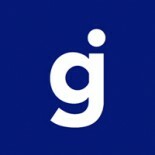 While some items have a reserve, a large number have no reserve. Phil from Hassalls who will be auctioneer for the day says there is something for everyone, even pallets of concrete blocks and pavers for the handyman. What else is there going up for auction? Safety ladders, electrical conduit frames, a huge number of mobile modern lighting plants, compressors, tools, tool boxes, recovery winches, gen sets (large and small), a large quantity of rigging gear and on it goes. 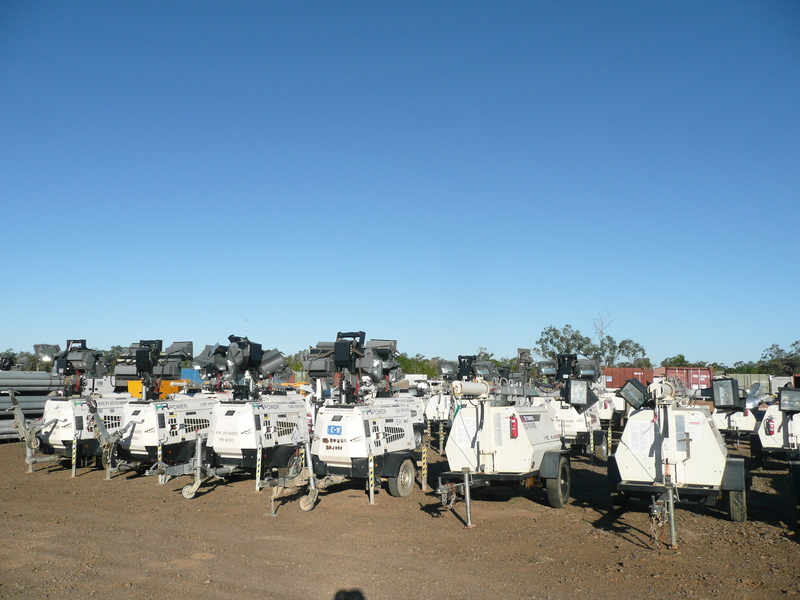 Then you move to the vehicles, 4WDs, utes and wagons, many in top condition, prime movers, water and fuel trucks, semi-trailer water tanks, side tippers and earthmoving machinery. The list is endless. 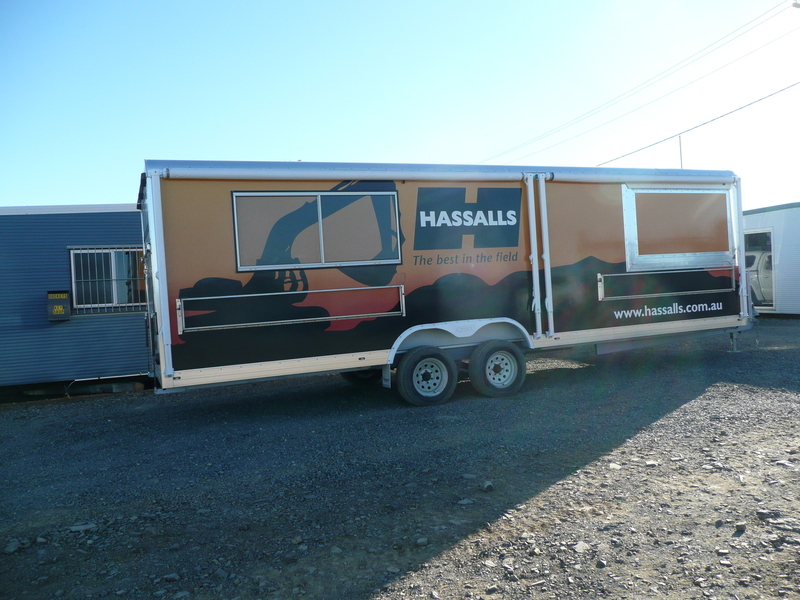 The day promises to be a big day for buyers and Hassalls, and a real eye opener if you haven’t been to one of these clearance auctions before. Be prepared the auctioneer moves quickly and it will take the best part of a full day. To find Hassalls in the GIA, travel west on the Capricorn Highway, keep travelling past the Gracemere Saleyards until you reach a set of traffic lights and the Overpass which will take you across to the Somerset Connection Road from which you will drop down into Somerset Road, turning right travel several kms eastwards with the rail corridor on your left till you pass the Caltex Unmanned Service Station and from there you will see the crowds of hopeful buyers. This entry was posted on August 5, 2015 by gracemereindustry in Uncategorized.